Hi friends! I hope you are having a great weekend! I meant to blog yesterday but Brady had his school Halloween party (which I attended with Parker), then my mom came over and then we had a double date in the evening. I didn't get around to doing much. We have NOTHING planned for today so that will be nice. 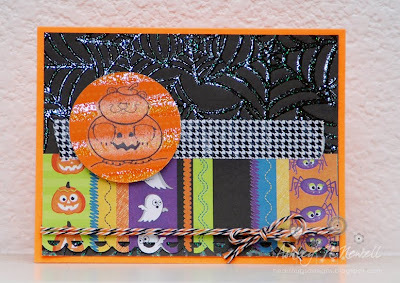 Did you see THIS POST that Emily made yesterday on the EAD Blog? EAD Designs is teaming up with 2 Cute Ink. You can check out all the adorable 2 Cute Stickerz HERE. I also made some samples with the Fall Friends Stickerz. 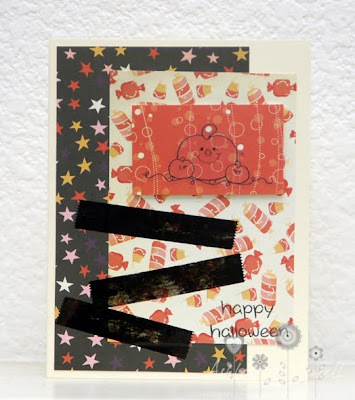 such super sweet cutie pie cards! awww... these are super cute, Ashley! 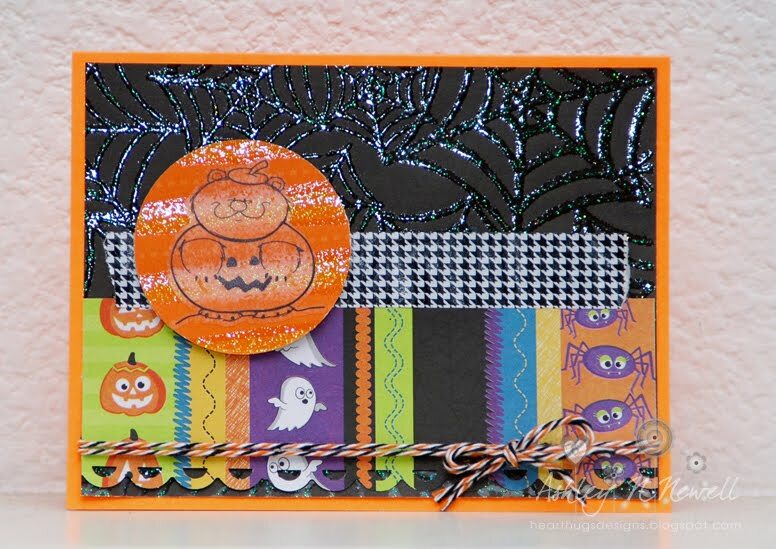 adorable halloween cards! Both cards are well crafted..